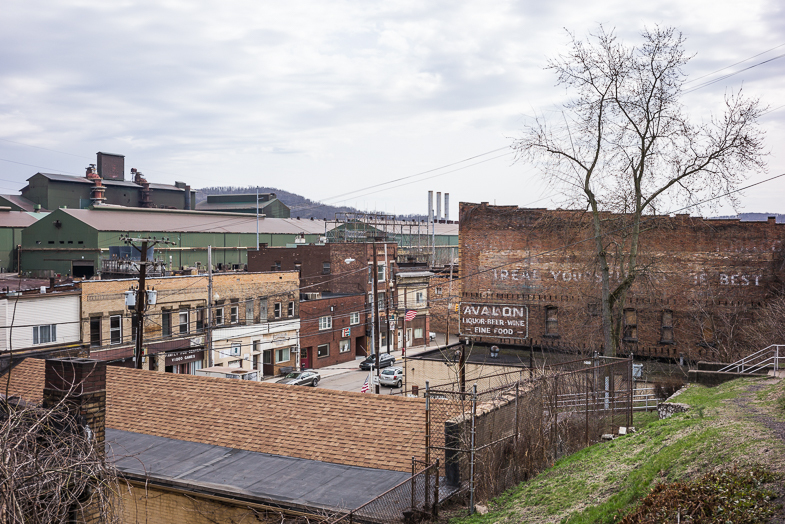 For over three decades I’ve photographed the social landscape of the Rust Belt, America’s vast industrial heartland, which extends from upstate New York to the shores of Lake Michigan in the west and into Appalachia south of the Ohio River. 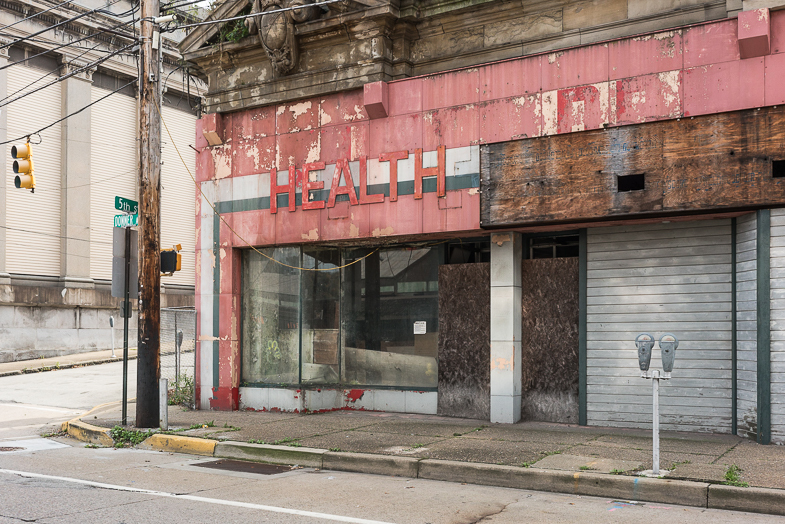 The region has been in steady decline since the 1980s, when the industries began closing. 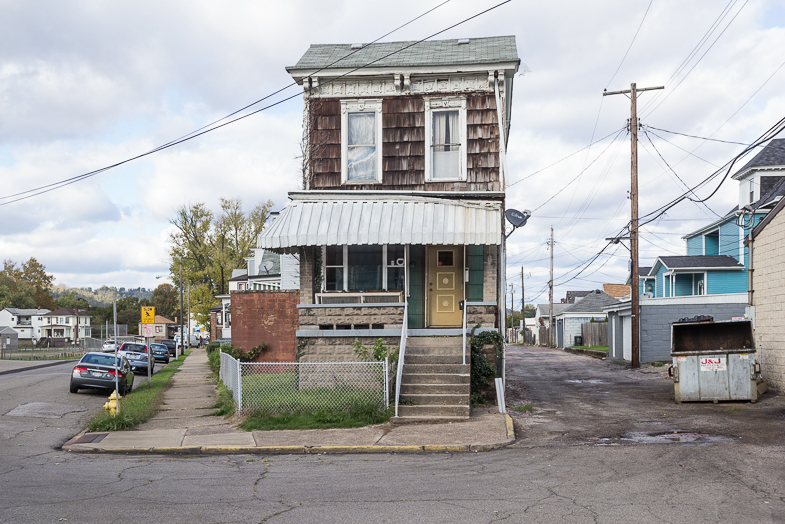 The Great Recession was especially hard for Ohio, western Pennsylvania, and West Virginia, where I made these photographs. 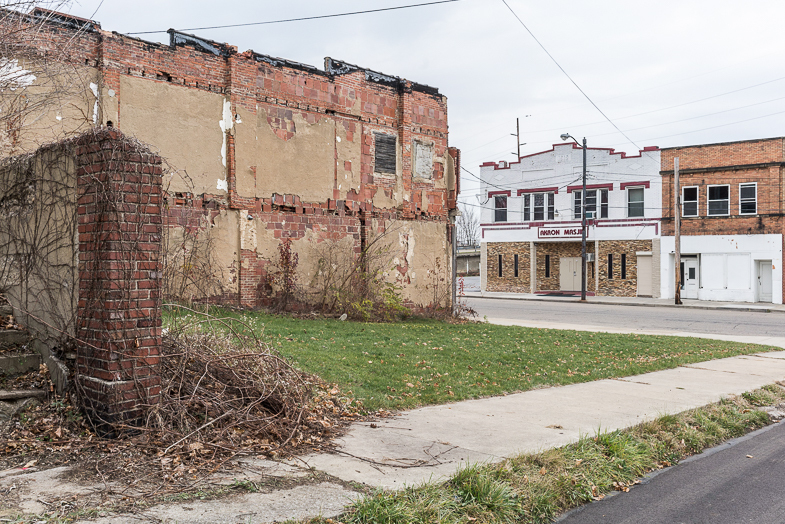 Entire blocks of downtowns were boarded up, factories were dismantled, and houses were abandoned to disintegration. People accustomed to a life of hard work lost their jobs, their homes, and their place in the world. I think that my photographs are, in part, about the specific identity of a landscape — its topography, its architecture, its history, and the arrangement and decoration of back yards. At the same time, I try to make pictures whose details serve as clues to understanding the values, aspirations, hopes, and dreams of the people who live in that landscape. 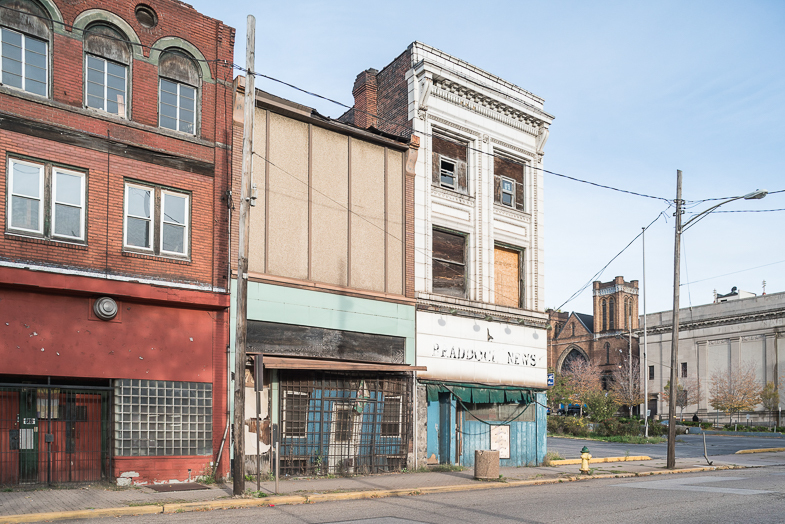 And setting aside geographical differences, the circumstances of the post-industrial Rust Belt reflect an increasingly ubiquitous inequality found throughout 21st-Century America, where most people aren’t as well off as they used to be, or as they would like to be. My work in the Rust Belt isn’t finished. Even though the region’s inhabitants were instrumental in electing Donald Trump, their situation under his presidency is inevitably going to get worse. Despite campaign promises, jobs in the coal mines and steel mills are not coming back.